The Birth-Place of the Rev. John Wesley, Epworth. An antique line engraving by W. Taylor after J.P. Neale. Published in 1831. The colouring is later. 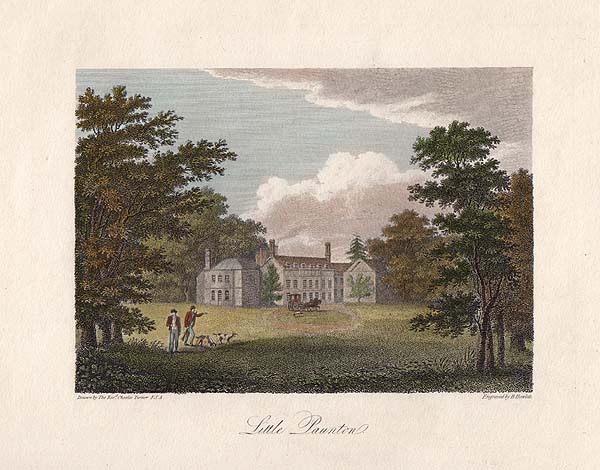 An antique line engraving by J. Rogers after J. Salmon. Published by John Saunders in 1830. Later coloured by hand. Casewick Hall. The Seat of Sir J. Trollope. Bart. 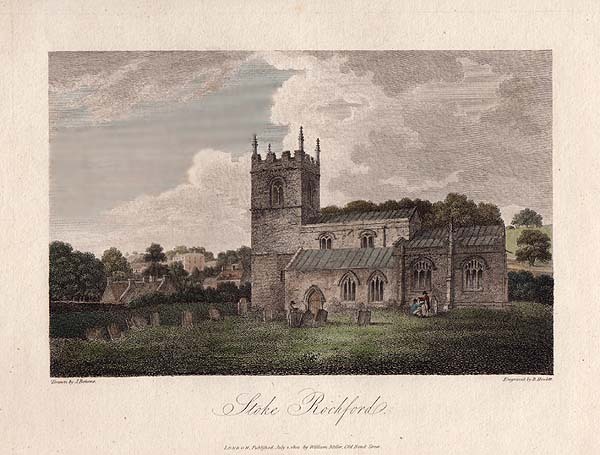 An antique engraving by B. Howlett after J.C. Nattes published in 1804. An antique line engraving by J. Walker and J. Greig from an original drawing by Mr James Bourne. 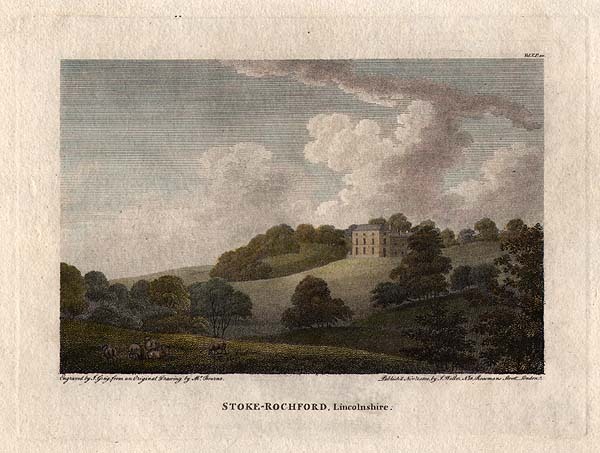 Published in1801. Later coloured by hand. Approx Approx 16.5cms by 11cms. An antique line engraving by W. Lacey after J.P. Neale. Published in 1830. An antique line engraving by J. Rogers after J. Rhodes. Published by John Saunders in 1831. Later coloured by hand. An antique line engraving by B. Howlett after T. Girtin. Published in 1797 with later hand colouring. Leadenham. The Seat of Col. Reeve. An antique line engraving by W. Watkins after G.B. Topham. Published by John Rogers in 1834. Later coloured by hand. An antique line engraving by B. Howlett after The Rev. Charles Turner. F.S.A. Published in 1799. Later coloured by hand. An antique line engraving by W. Deeble after T. Allom. Published in 1839. Later coloured by hand. An antique line engraving by W. Deeble after T. Allom. Published in 1837 with later hand colouring. An antique line engraving by W. Radclyffe after T. Allom. Published by John Saunders in 1830. Later coloured by hand. An antique line engraving by J. Greig after M. Bourne. Published in 1800. Later coloured by hand. An antique line engraving by B. Howlett after J. Bourne. Published in 1802. Later coloured by hand. West view of Torkley Hall.